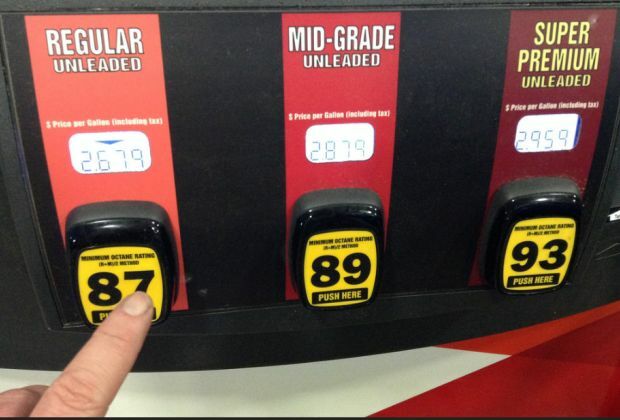 After dropping by 11 cents last week, gas prices in West Central Kentucky are down by another 11 cents this week to $2.217 per gallon according to AAA East Central’s Gas Price Report. The gas price average in every Great Lakes and Central state is cheaper today than it was one year ago (Kentucky, -25 cents). With a 13-cent decrease, Kentucky has one of the largest drops in the region and country on the week ($2.14).